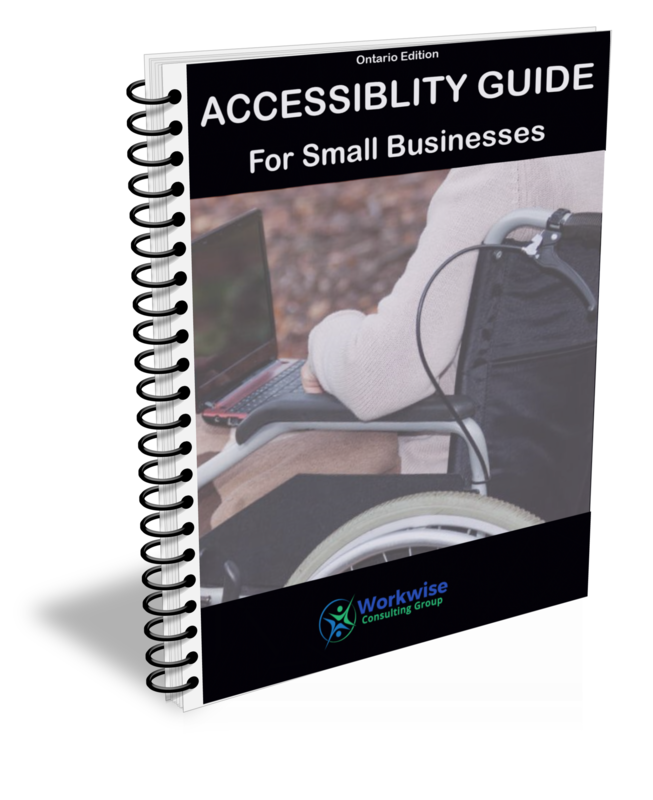 Learn what accessibility requirements apply to your small business, so people with disabilities can access your products and services without barriers. For all Ontario employers with one or more employees, it’s the law! Mitigate your risks, and take the guess work out of compliance.